Download the Building Blocks for Peace poster. On the International Day of Peace, 21 September 2016, let us create an effective teamwork for the betterment of our future, for the planet and for the human race. We get daily reports on human rights abuses, violence, wars and injustice around the world. This is very sad facts, but we must continue to believe in the goodness of man. We must continue to believe that we all together can make a change. Let us try to see all the people in the world as a big team where we all work together in a teamwork and make efforts to reach our common goals. This is what world leaders did in September 2015, when leaders from 193 countries came together at an historic UN Summit to sign the 2030 Agenda for Sustainable Development. Goal 2: End hunger, achieve food security and improved nutrition and promote sustainable agriculture. Goal 3: Ensure healthy lives and promote well-being for all at all ages. Goal 6: Ensure access to water and sanitation for all. Goal 7: Ensure access to affordable, reliable, sustainable and modern energy for all. Goal 8: Promote inclusive and sustainable economic growth, employment and decent work for all. Goal 11: Make cities inclusive, safe, resilient and sustainable. 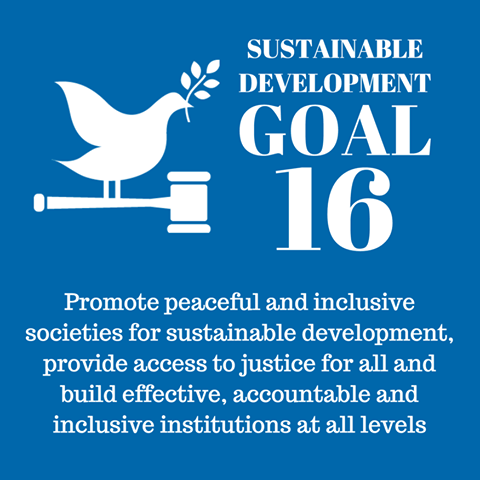 Goal 16: Promote just, peaceful and inclusive societies. Goal 17: Revitalize the global partnership for sustainable development. I think we all can agree that these are very important goals. With these goals in our mind, let us start to make common efforts for the betterment of our future. Each one of us is an important and necessary part of this teamwork. What we do counts. Small act or big act - it does not matter. The most important thing is that we all take action together. Action is needed to make things happen. Let us start today to spread awareness about these 17 Sustainable Development Goals. These are our goals for a better future for us all. 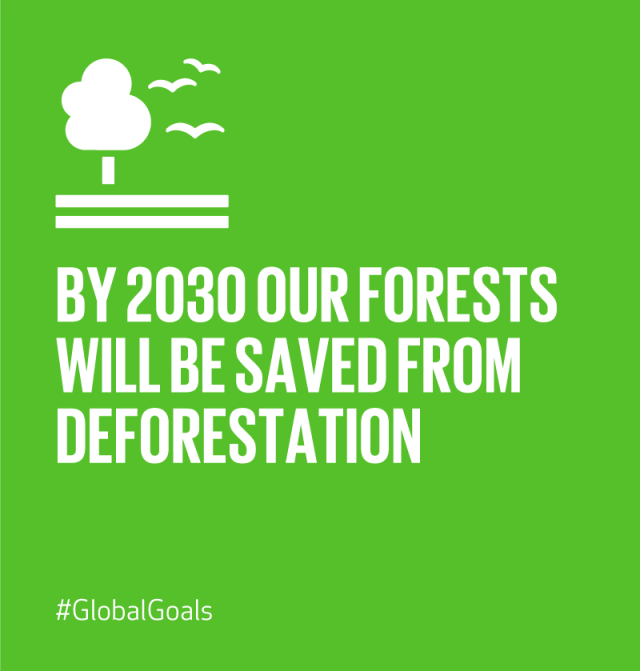 Our goals for a better future for our planet, which we all desperately depend on. Let us take care of each other and protect all living creatures! I would like to take this occasion to promote Global Citizenship, because I believe in Global Citizenship for the sake of peace. There have been too many nationalist communities in the human history, leading to decline and destruction. This is one of the reasons why I believe in Global Citizenship as our global solution. The Global Citizenship Registry is a program initiated by David Wright and Globcal International. It is a program where we all have the chance to come together in a big, global family, where we all share our responsibility for our planet and our human race. We all have our universal human rights in common. Each member of this great big family is an equal. We believe that intercultural understanding, tolerance, nonviolence and mutual respect all are important building stones in our big mosaic of peace. Our Global Citizenship program is developed to work in partnership with the 17 Sustainable Development Goals. Global Citizenship has become our vehicle for attaining them. Every single one who is signing up for the Global Citizenship Registry get access to a great amount of educational and informational material. And education is, as we all know, of great importance for lasting peace. to maintain a neutral worldview free of religious, political, national, racial or tribal favoritism or discrimination. to promote intercultural understanding, tolerance, nonviolence and mutual respect. to promote a global ethic of citizenship and shared responsibility. 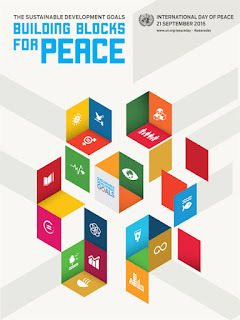 to work for the full implementation of the Sustainable Development Goals. 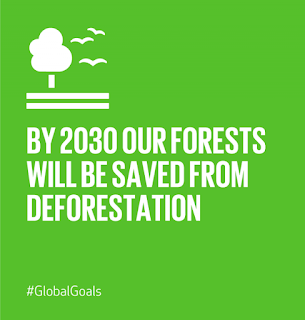 to protect the planet from degradation, including through sustainable consumption and production and sustainably managing its natural resources. to take urgent action to combat climate change and its impacts. to protect human rights and promote equality. to live in peace and harmony with all other citizens and settlements. In the society of today, we face many challenges such as poverty, hunger, diminishing natural resources, water scarcity, social inequality, human rights abuses, violence, environmental degradation, diseases, corruption, racism and xenophobia. Every single one of the 17 Sustainable Development Goals can be seen as solutions to overcome these challenges. Let us use the blocks to build our peaceful society today. We are all in this fragile world together. We need to protect our planet and take good care of each other.